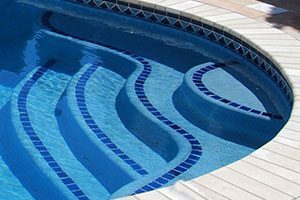 Swim-Mor Pools and Spas offers gas pool heaters, propane pool heaters, pool heat pumps, and other essential pool equipment! 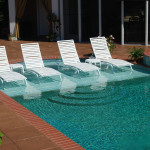 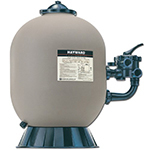 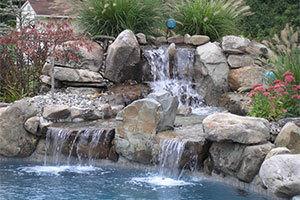 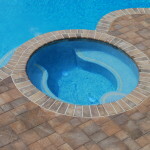 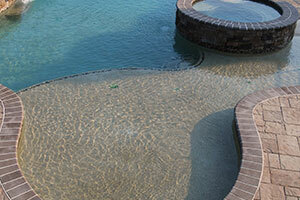 Swimmor can also repair a pool heater or replace an existing pool heater. 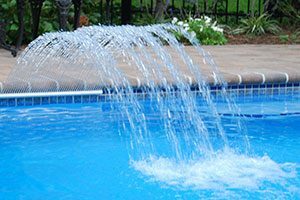 It is important to have all your pool equipment working properly. 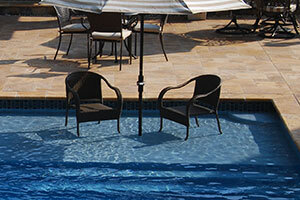 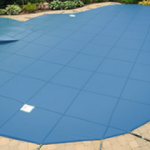 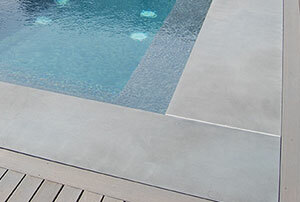 If the pool equipment is not working the correct way, your pool may be damaged. 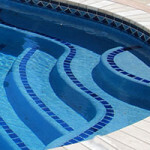 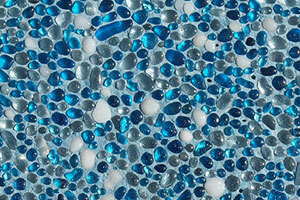 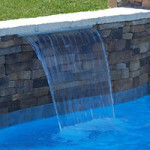 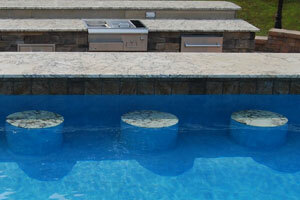 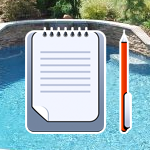 If you have any questions or concerns about your pool equipment, don’t hesitate to contact Swim-Mor Pools and Spas! 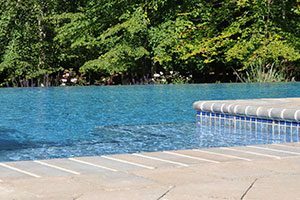 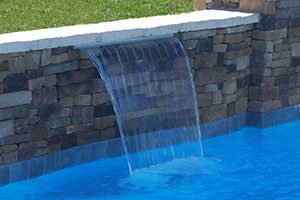 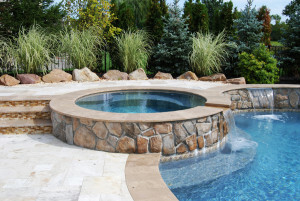 By heating your pool, you can extend the swimming season to include the spring and the fall, while maintaining a comfortable swimming temperature throughout the season. 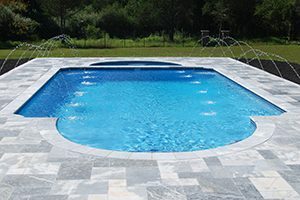 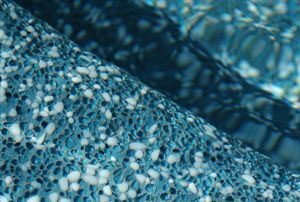 For more information about the pool equipment Swim-Mor Pools and Spas offers and repairs, give us a call at 800-794-6667!